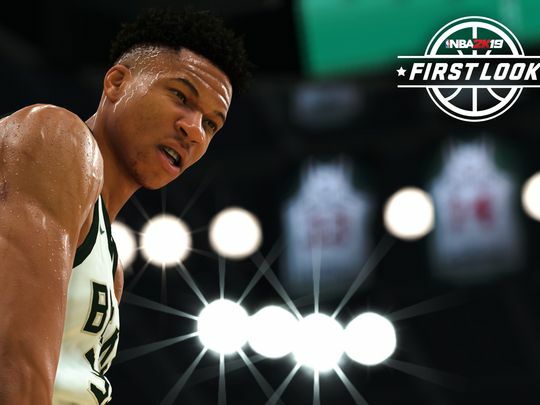 Giannis Antetokounmpo will grace the cover of NBA 2K19, American video game publisher, 2K Sports, revealed in an announcement in Athens on Monday. Antetokounmpo will become the first international player to grace the cover of the video game’s standard edition, which has had yearly iterations since debuting in 1999. A Greek flag also graces the background of the cover, while the words “Hellas,” “Athens,” “Sepolia,” “Family,” and the name of Giannis’ four brothers also grace the cover. Perhaps most importantly, the cover includes the words “Father’s Legacy” which Giannis has repeatedly says will continue to define him and motivate him to improve year-after-year.